No matter how late you get home or how long since you’ve made it to the grocery store, you can always whip up a delicious dinner if you have a collection of easy, delicious go-to recipes on hand. 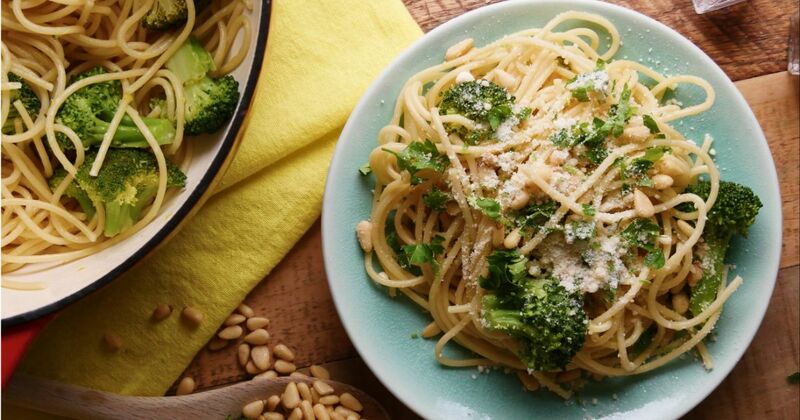 The pasta ideas below fit that bill – and they're vegetarian, too. 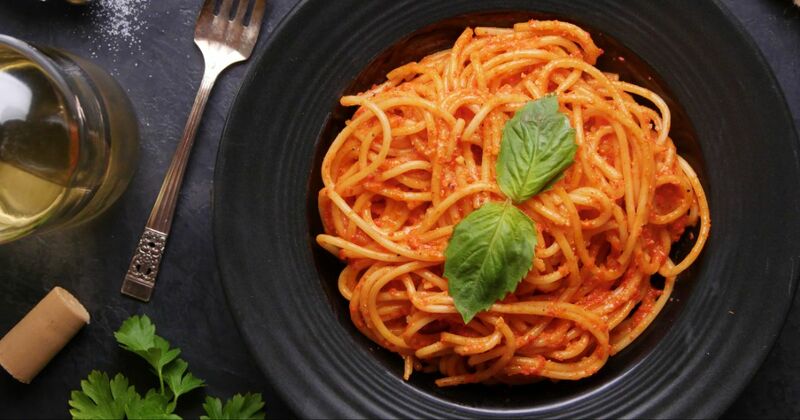 It’s kind of a holy grail: a vegan pasta recipe that’s super-quick and easy to make, but tastes like it comes from your favorite Italian restaurant. This one requires just 20 minutes and a handful of ingredients that are probably in your pantry right now. Get the recipe here. On busy weeknights, it’s always tempting to just boil some pasta, toss it with a jar of marinara sauce, and call it a day. The recipe below is just as easy to throw together, and it's way more than just satisfactory: It’s downright crave-worthy. Get the recipe here. "Meatballs" don't need to contain any meat at all to be umami-rich and delicious. 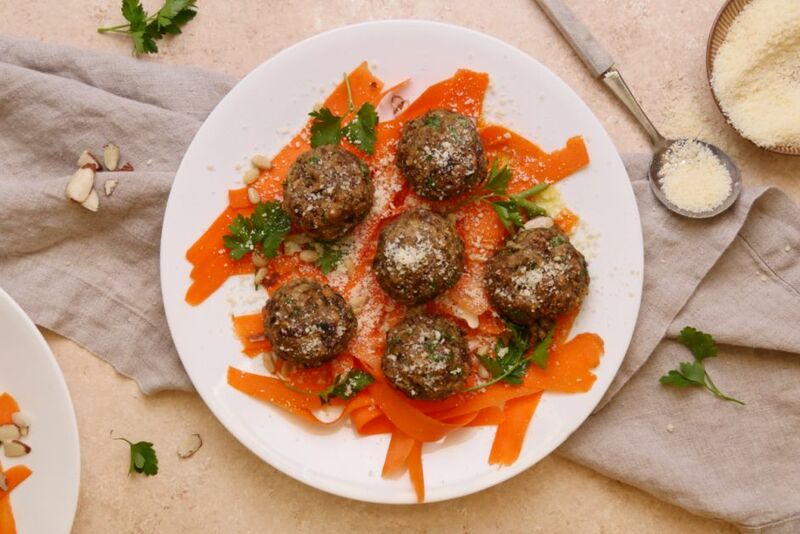 The recipe below uses a combination of protein-rich lentils and umami-rich mushrooms to make meatballs that are delicious served over pasta or on their own. Get the recipe here. 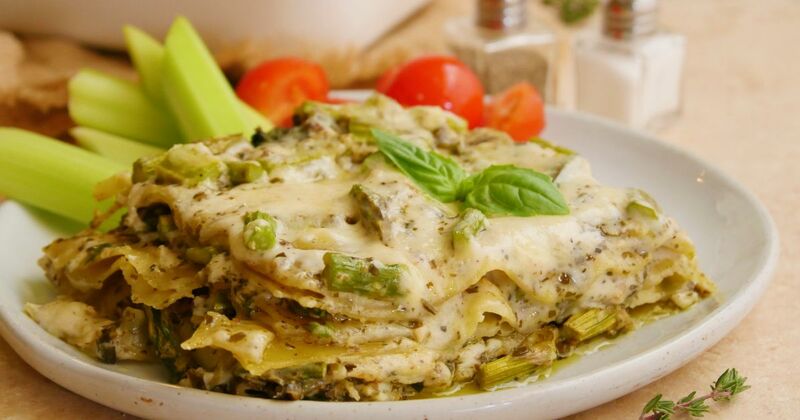 This fresh, verdant lasagna is perfect for vegetarian dinner guests. A combination of pesto, asparagus and spinach lends a bright green color, and a homemade béchamel is super-creamy and delicious. The recipe below is easy enough to make for a regular weeknight dinner but beautiful enough to serve to guests. Get the recipe here. 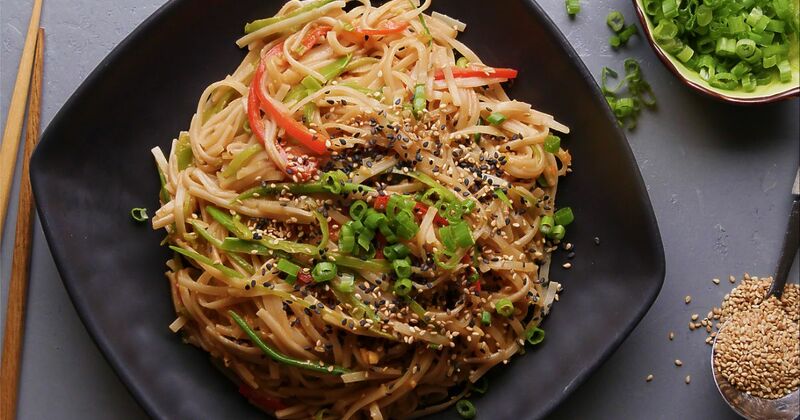 You can make your favorite takeout dish with ingredients you already have in the cupboard! The recipe below works as a great base to which you can add whatever veggies you happen to have on hand. For example, swap out snow peas and peppers for shredded cabbage, green beans, broccoli... the sky's the limit! Get the recipe here. 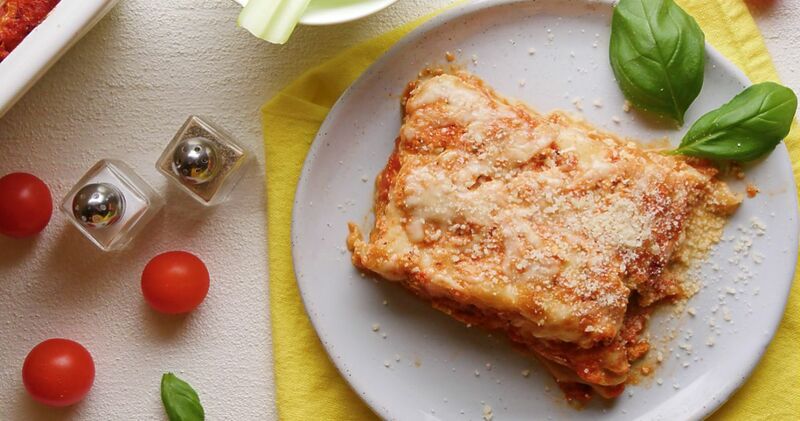 Lasagna doesn't have to include meat to retain its comfort-food classic status. 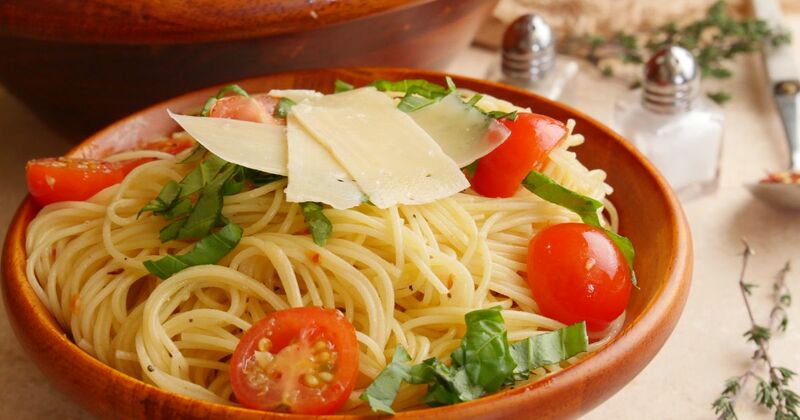 The recipe below boasts a three-cheese filling and a rich tomato sauce that will convince even your carnivorous friends of its merit. Get the recipe here. 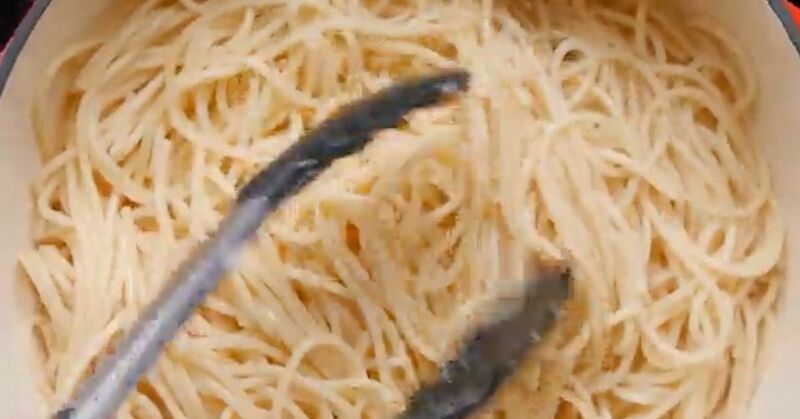 Angel hair, also known as capellini, is a delicate pasta: cooked in a matter of minutes, it is easily overwhelmed by heavier sauces. The recipe below pairs it with just a handful of ingredients so simple it can hardly be called a sauce. Get the recipe here.